The editors of New European Poets have made their intentions quite clear. 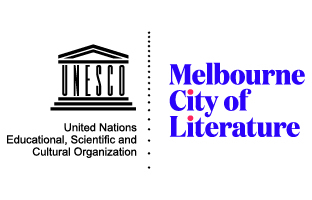 They aim to reinvigorate the transatlantic conversation between American and European poets. Such an ambitious task is not without compromise. In order to achieve their aim, the editors have had to set some constraints, some they admit are arbitrary. The final anthology then is one that sparkles with the brilliance of many poems, but which can only hint at the broader context from which they emerged. 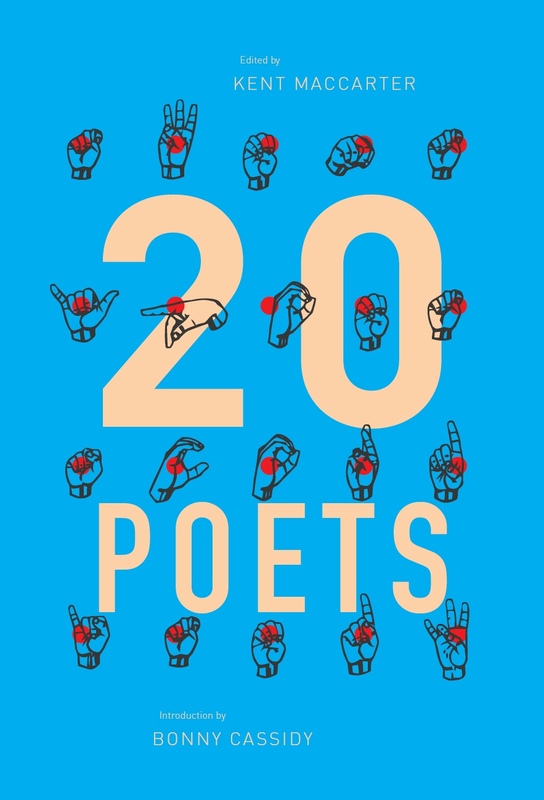 Petr Borkovec has been referred to as the leading poet in the next generation of Czech poets. But who are this next generation? How do they relate to the old? And what is Borkovec's place among them? The most general answer to the first two questions, which the translator Justin Quinn addresses in his insightful introduction to From the Interior: Poems 1995-2005, is that Borkovec differentiates himself from earlier poets in that he is not obviously political. There are 'no oblique parodies, no message-in-the bottle ironies'. 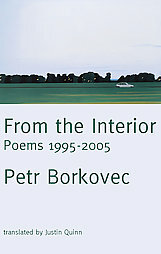 Without a totalitarian regime to strike against, Borkovec's imagination and language, at least as it is represented in this collection, weave through the quotidian: train rides, new apartments, wildlife and natural scenes; and it is in these seemingly light topics that Borkovec's artistry as a poet takes flight.